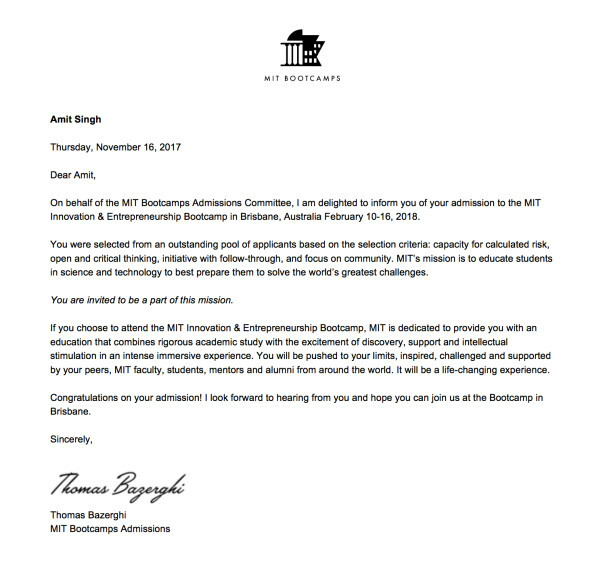 Help Amit to fund himself for MIT Bootcamp & organise free VR classes! 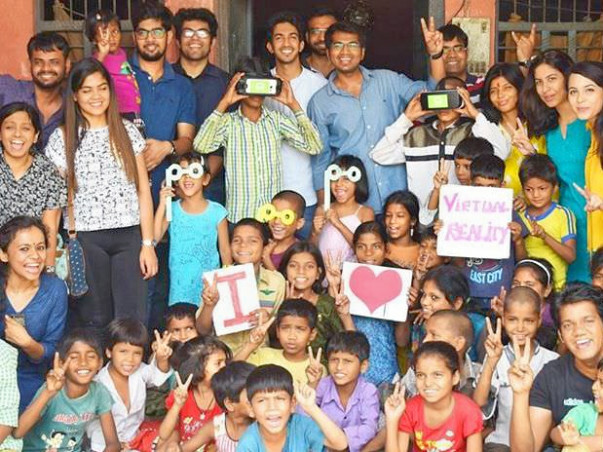 After graduating from IIT Roorkee, Amit is trying to integrate virtual reality experiential learning in mainstream education system to make the learning practical & effective. 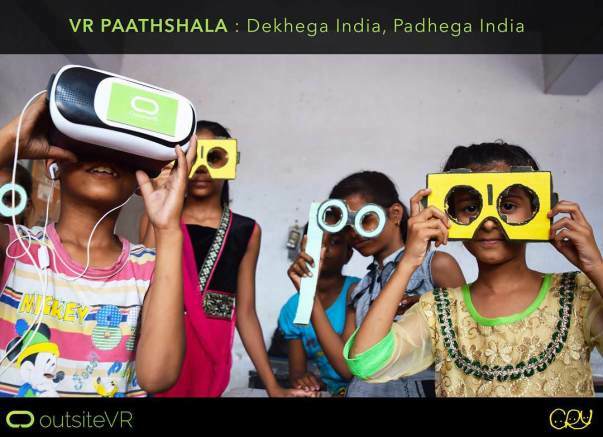 Also launched India's first "VR Paathshala", a free VR classroom program for under-privileged kids in rural India. Through these classes, the kids are learning through VR real--scale experiences, not just by reading and writing. He has been organising these classes in association with CRY India. Putting smiles onto these kids, what makes him charged up to work hard and bring change in our education system where high-end technology can used to train students of rural India. 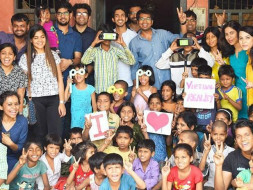 With every dollar you donate, he will organise VR workshop classes for free to training students in rural India after completing the bootcamp program. This will not only help to upgrade the education level but also the socio-economics of rural India. Each VR workshop class consists of 60 students. Come & join him to raise funds for this program fee. 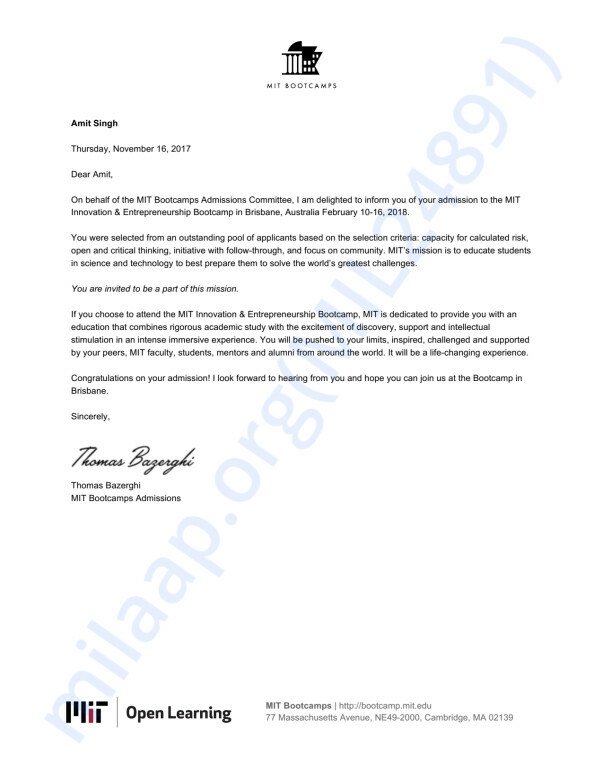 Thank you for your support & contribution for a better cause towards humanity.